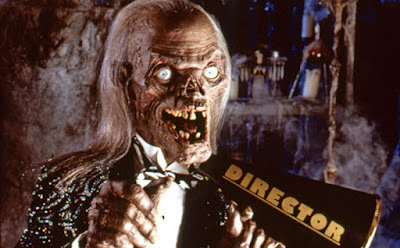 One of Americas prime stations are planning on dragging the crypt keeper out of his slumber and on to its airwaves. TNT is reviving the much loved 'TALES FROM THE CRYPT' with M.Night Shyamalan on to direct its first episode. While details are slim at this moment it is nice to know that the series will be in safe hands. "To be part of such a beloved brand like Tales From the Crypt, something I grew up watching, and to also have the chance to push the boundaries of genre television as a whole, is an inspiring opportunity that I can’t wait to dive into." The original series ran successfully from 1989 to 1996 for seven series with a total of 91 episodes. There is also of course the movies 'DEMON KNIGHT' (1995) and 'BORDELLO OF BLOOD' (1996).